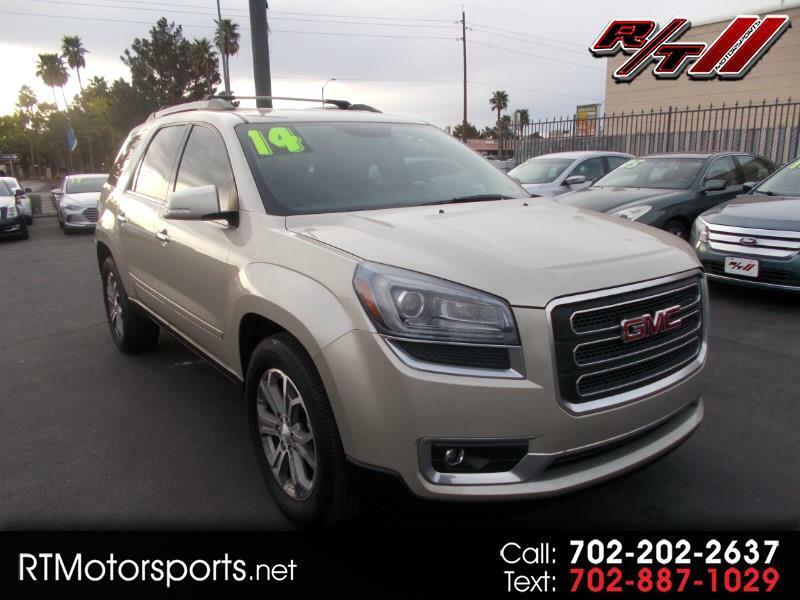 With offerings like the Sierra, Acadia, Denali, and Yukon, GMC is a favorite of truck enthusiasts all over the nation. Their high quality, durability, and excellent construction make these some of the hardest-working trucks on the market today. 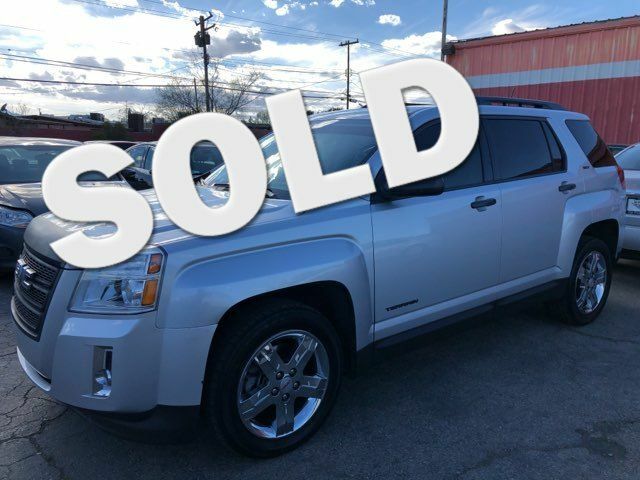 GMC has proudly supplied vehicles for the US Armed Forces for many decades, and continues to create consumer and commercial vehicles for a variety of industries and uses. The company has always been focused on providing trucks that can truly take a lot of punishment, and the strategy has garnered them a following that cannot be beaten by any other truck manufacturer in the US. For over 100 years, GMC has been producing trucks and heavy duty vehicles that boast excellent quality, outstanding performance and durability, and reliable operation and comfort. 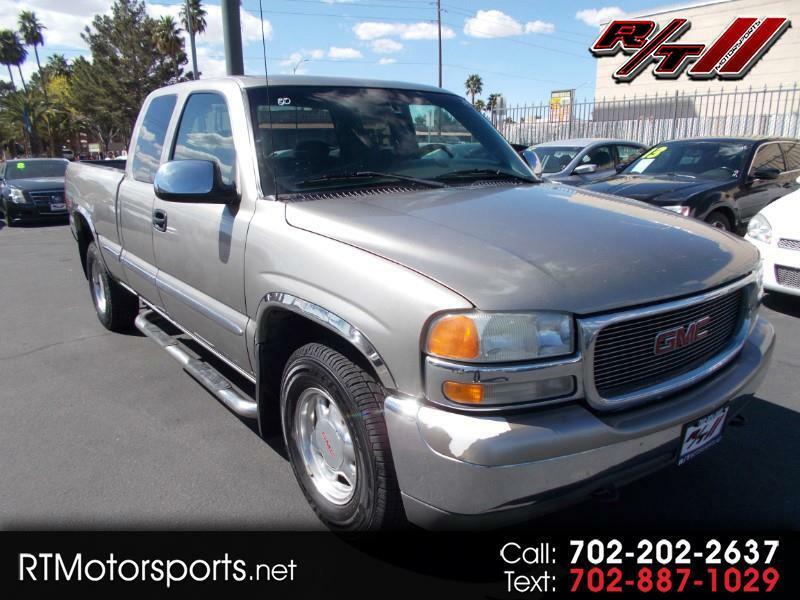 Older GMC trucks are highly collectible, and GMCs overall retain their resale value very well. A loyal following means the company is likely going to be around for many years to come. 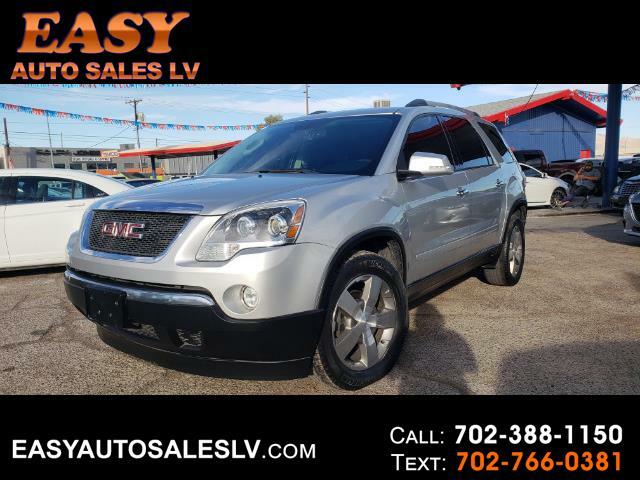 Simply Autos has, for over 15 years, been assisting used car shoppers find the right used GMC in Las Vegas to fit their needs. 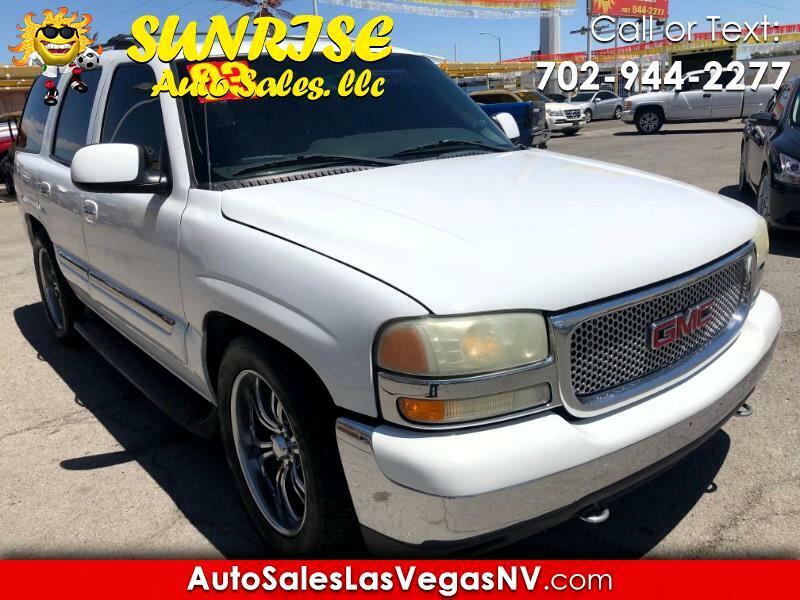 Whether needed for work or pleasure, used Las Vegas GMC trucks are in high demand. 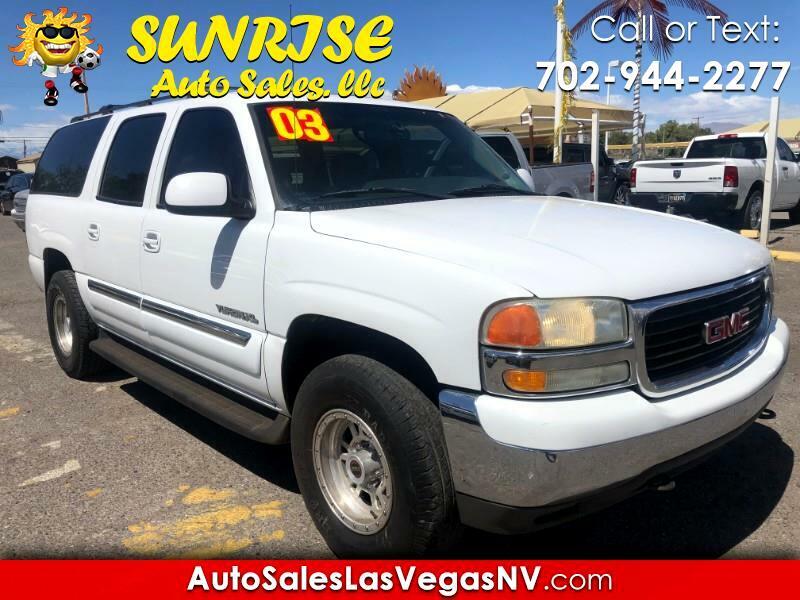 Simply Autos has a huge selection of used GMC trucks in Las Vegas, and offers a wide variety of Las Vegas used cars, trucks, vans, SUVs, and more.